You and you alone create your future. You are the only person, place or thing with that power. With that being the case, it's up to you to create the future of your dreams. One way to do that is to look back so you can look forward. Reflecting upon the past and pulling lessons away so your future is bigger and brighter. With the New Year upon us, now is a great time to review last year so next year lives up to its promise for you. Start with the actual events of this year. What happened? Describe major events in your life. As you record your answers, test your perceptions to make sure they reflect the reality of the situation. If it helps, pretend that you are a reporter objectively recording the facts of the event. At this stage, you move from reporting to understanding, from logic to emotion. That's why it was so important to get the facts right in the first step. What did this experience mean to you? How did it make you feel? Why did you feel that way? What have you learned? The previous two questions lead to this one. How will you apply the lessons you learned? What specific actions will you take as a result of the events you've outlined? These three simple questions serve as a great outline to review major events in your life and develop forward-thinking plans to be a bigg success. Let’s look at a couple of examples, using events from 2008. The stock market can be very volatile. I can lose money if I don’t understand the risk and how to manage it. I will learn more about investing and asset allocation. I won’t invest money in stocks that I will need in the next ten years. I will pay closer attention to my quarterly reports to make sure I maintain the proper asset allocation given my age and goals. Times are tough at work; layoffs are possible. It makes me nervous. I think I could lose my job. I will look for ways to help my company save money. I will make sure my boss is aware of the projects I complete successfully. I will look for opportunities to add additional skills so I’m more competitive. 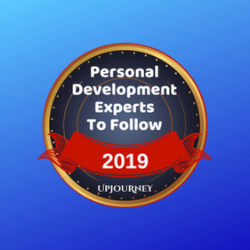 Would you like more help turning your thoughts into concrete goals? 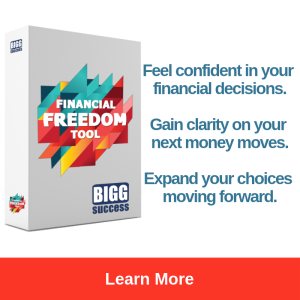 Get our FREE Goal-Setting Workbook when you subscribe to the Bigg Success Weekly – it’s FREE too! We really appreciate you taking the time to read our post today. Join us next time when we look at the most important people of 2008. We think you’ll be surprised at our choices! Until then, here’s to your bigg success! You’re probably familiar with the term “battle scarred,” which refers to the scars from wounds received in combat. Most of us are fortunate to not have to engage in real warfare where the scars are visible (i.e. physical) and invisible (i.e. mental). Our battles are more esoteric so our “scars” tend to be only the second kind – mental. Today we want to talk about a different word – battle scared. It’s amazing what a difference that one “r” can make. 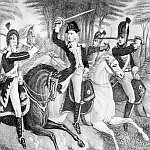 By our definition, “battle scared” means that the damage done in combat is so severe that the injured party doesn’t push on. It’s possible to be battle scarred without becoming battle scared. People who are battle scarred start with an open wound that leaves only a scar over time. For people who are battle scared, it’s as if the wound never closes. Mentally, the battle is still fresh in their mind. So they’re unable to fight again today. Two people can engage in the same battle and experience the same thing. One pushes on to fight another day (the battle scarred) while the other can’t live with the memories of the battle (the battle scared). We have an example of a battle recently – the financial troubles rolling through the economies of the developed world. We all may feel a little battle scared at this point because it is still so fresh in all of our minds. It’s important to pause and reflect so we’re only left with the scars of the battle. These are the wrong lessons to takeaway from this battle. They are the reactions of the battle scared. These are the right lessons to learn from this calamity. The battle scarred will come away with these things in mind. These knee jerk reactions are common among the battle scared. The battle scarred will make adjustments, but they won’t go from one extreme to another. We have to keep fighting. We have to learn the right things from every battle so we can make the correct adjustments. We should gain wisdom from the battles we fight. That wisdom will help us win the war faster with more certainty. If we become battle scared, we fail. We fail to take advantage of the opportunities that will present themselves in the coming days. We fail to reach our full potential. We must resolve to learn from our battles and make the adjustments necessary to win the next one. 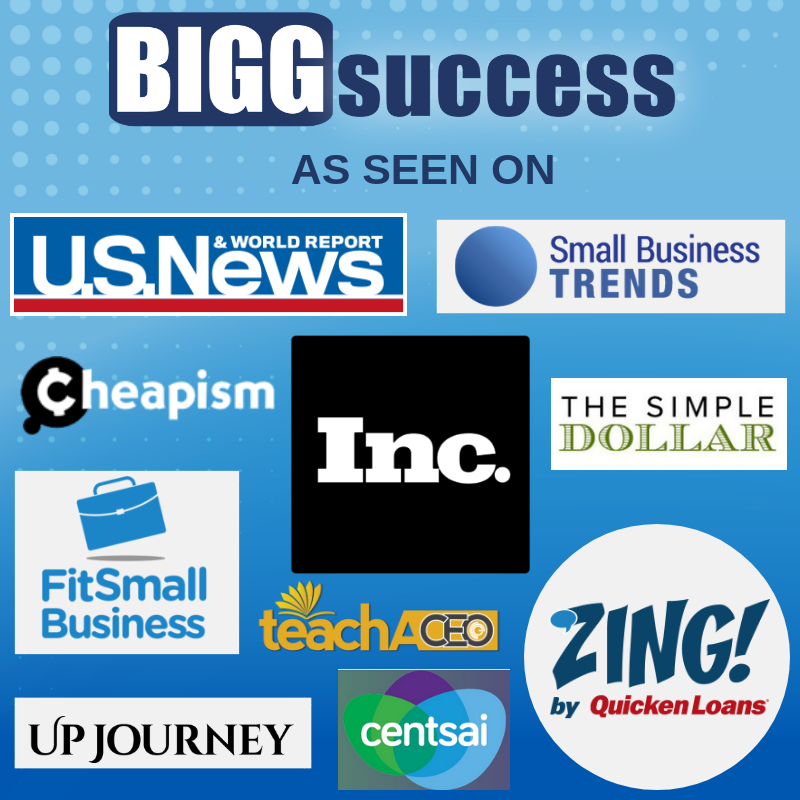 Get the tips and tools you need to be a BIGG success! We’re so glad you stopped by today! Come back next time to learn how to get on the radio as an expert in your field. Until then, here’s to your bigg success! We’ve all witnessed the ups and downs of the stock market. Recently, it seems there have been more “downs” than “ups.” There are a number of ways to respond. We’ve heard from many people that they’re afraid to open their quarterly statements. 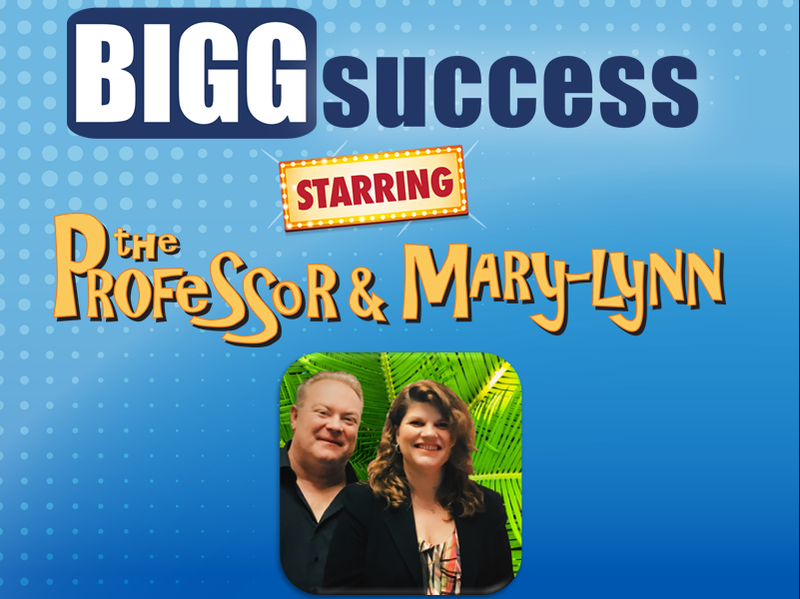 In another Bigg Success Show Expert Session, we talked with Joan Sotkin. Joan is the creator of the popular web site Prosperity Place and the author of the award-winning book, Build Your Money Muscles. Joan has been helping people understand and improve their relationship with money for over 25 years. Joan has an interesting take on money. 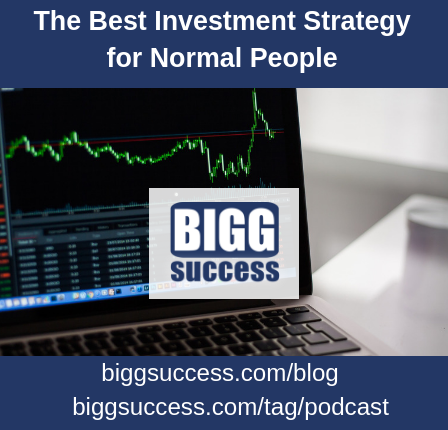 She says that the emotions you bring to your money – those underlying feelings you have – greatly impact how you manage your money. We found this very interesting. Owing someone money may enter our minds as a good thing, because it means we have a relationship. Another thing we like about the Expert Session is Joan goes into the feelings about retirement plans. She digs in deeper to explore feelings of anger and fear. There are nine exercises in my book. I start with turning the toilet paper around in a new direction so you can get used to changing. People have to adapt to the process of change because it’s very uncomfortable. When you change, you go through a period of disorientation. When you move from one house to another house you want to be in, stupid things happen. You don’t where anything is. You lose your keys or your wallet. You bump into walls. I call those the “moving stupids.” When you start changing how you “be” in the world – when you start responding differently to things – your life is going to change. That gets uncomfortable. I spoke to someone the other day who said, “I’m just at that place again. Every time I start making more money, something happens and I get back to the same old point again.” Because you have to learn how to deal with more money. It feels different. It’s amazing how much feeling comes with money — $10,000 feels different than $1,000. It’s that disorientation of change that makes people give up what they’re doing and go back to their old ways of doing things. 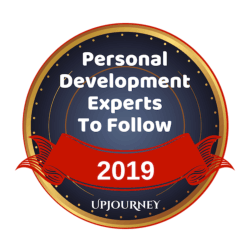 Even before this financial turmoil we’re going through kicked in, we read that there is the psychological profession is experiencing growth helping people understand the psychology behind their money decisions. We applaud Joan for being ahead of her time, because she’s been looking at this for years! 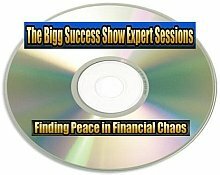 called Finding Peace in Financial Chaos. In addition to what we’ve already discussed, Joan talks about how your financial identity and the vocabulary you use affect your results. You’ll also learn how to connect to your feelings so you manage your money better. And there’s so much more in the forty minute discussion in one easy-to-download track! Next time, we’ll talk about time vampires. 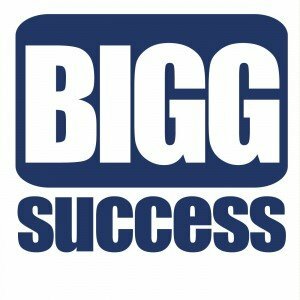 Until then, here’s to your bigg success! On Tuesdays, we usually talk about time issues – time management, productivity and getting things done. But today, with the volatility of the stock market, we thought we’d take a look at how time affects your investments. Yet that’s exactly what we tend to do. We get emotional and do the opposite of what we should do. We should buy low and sell high. We buy high on exuberance and sell low in a panic. The smart money does just the opposite. It buys low in the panic and sells high on exuberance. We ran some calculations to see if there is a benefit to buying and holding for a period of time. We specifically looked at the Dow Jones Industrial Average because it’s the basket of stocks with the longest history. We looked at two specific things for each holding period: our return and our chance of losing money. We found that the longer we held the Dow stocks, the better our return with one exception – the average 3-year return was lower than the average 2-year return. In one year increments, we had a one in three chance of losing money. Over five year time frames, we had a one in four chance of a decline in the value. Of the ten year periods, we only lost money in one out of five cases. So based on these historical numbers, the longer you hold your portfolio, the less likely you are to lose money and, if you do, the less you are likely to lose. Just remember – the past doesn’t necessarily predict the future. However, it’s not unreasonable to use it as a guide. You’ll most likely invest in a bigger basket than the Dow. You’ll also probably want to invest in more than just U.S. stocks. You’ll also almost certainly invest in bonds and other assets. As a general rule, the more diversified you are, the more likely longer time periods will work in your favor – even beyond what we’ve shown here. Here’s something we can’t possibly emphasize enough – no one will look after your money like you will. You are the Chief Investment Officer for you and your family. So it’s important to understand investing basics. Having said that, do-it-yourself investing doesn’t work well for most of us. So plan to outsource and inspect. Your most critical decision, then, is the hiring decision. 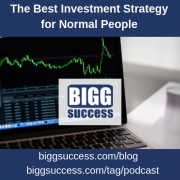 You’re not trying to figure out specific stocks to buy, how to allocate your assets among stocks, and those kinds of decisions. With full knowledge of investing basics, you’re ready to work with a certified financial planner to help you plan your retirement portfolio. You’re also ready to invest in mutual funds with proven managers. As we saw with the Dow, time is money in your account. So keep investing – month after month or paycheck after paycheck. In times like these, you’ll get a sweet deal. The smart money is getting it too! You’re buying low so you can sell high later. That puts time on your side!